• Don't be surprised again that you're out of battery. 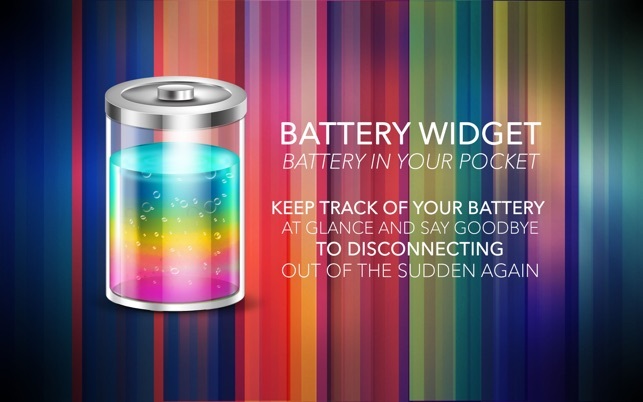 • Keep track of your battery at glance. • Battery Widget is a simple little app that lives on your dock and it keeps you updated with the battery level. I thought this was going to show all my devices like some of the others, but it does not. 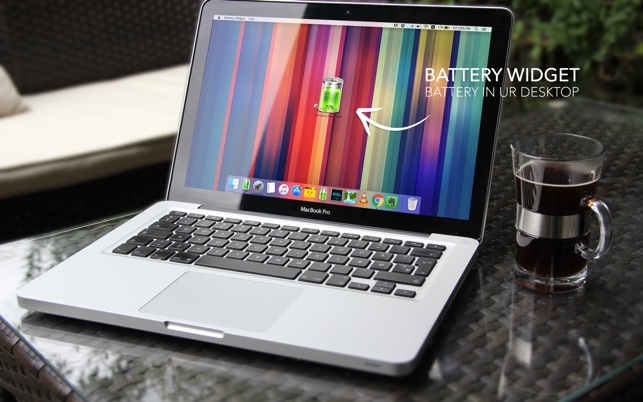 It ONLY shows the levemn of your MacBook Battery on a MacBook. This will not show the levels of any fo the Magic Devices on any other Mac. I gave it one start because the author should have stated that in his descriptiona nd I don;t want anyone else paying this guy for something they can’t use. 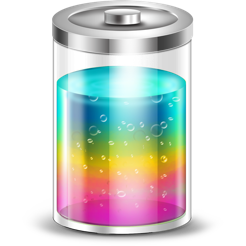 Started using this since Apple got the bright idea to remove estimated battery life from macOS. 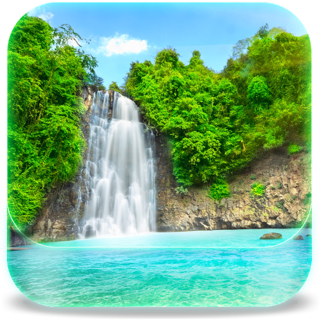 Good little app, does what I need it to. There was no warning. The battery level went below 15% on two days and there was no warning. The preference box was checked and the sound is on. Copyright © 2016 MightyAppy - Marian Raafat. All rights reserved.